Specialising in vendor relationships, Andrew has formed strong bonds with key partners such as Pickles Auction Group and Iveco Trucks. 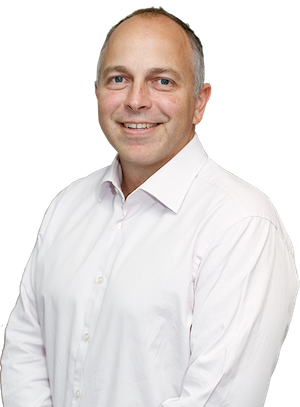 In recent times Andrew’s focus has moved to business development with QPF significantly growing its broker numbers and launching the QPF Mortgage business in 2013. Andrew has been instrumental in growing the QPF branch network along the eastern seaboard and most recently completed the acquisition of DLV Finance in Rockhampton, Allied Finance (WA) in Perth and the recent merger between QPF and ASX Listed funder COG Ltd.
Andrew has been on the board of CAFBA for the last 4 years. Commercial and Asset Finance brokers. I’ve been dealing with QPF Finance for more than 10 years and continue to be impressed with the level of personal service we receive. QPF have organised funding for my entire truck and trailer fleet as well as demountable buildings and portable toilets. They have a great range of lenders, access to cheap rates and I love being able to make one phone call to my broker and the next day he arrives at work or at home with paperwork to be signed. I have referred many of my customers and friends to QPF and I’m confident that our strong relationship will continue for many years.